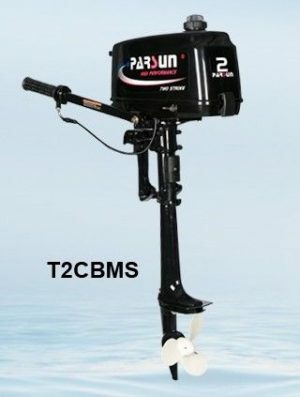 Parsun 2 stroke outboards are built tough for hard work, these simple, light weight, 2 strokes offer cost effective, portable power that will run and run. 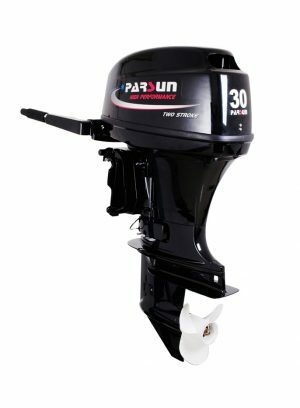 Used the world over in hard to reach localities for their rugged build characteristics Parsun 2 stroke motors set the standard in reliability. 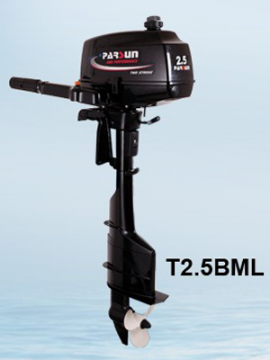 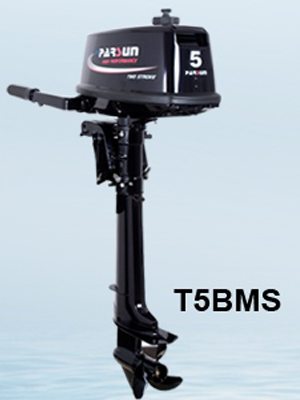 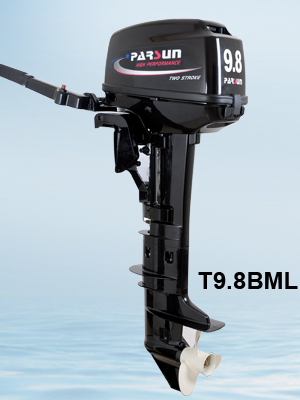 If you have a tough work application that requires a no-nonsense, light weight outboard then choose a Parsun 2 stroke. 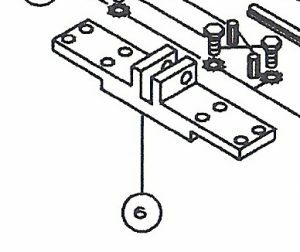 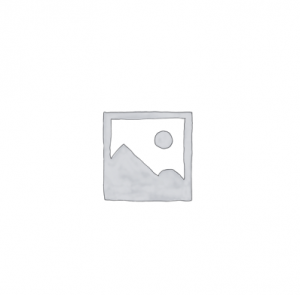 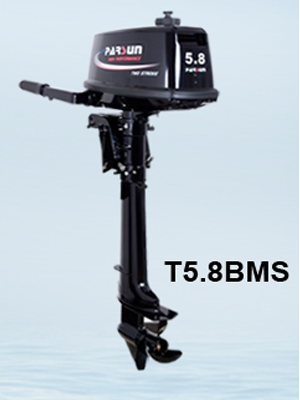 Some stats – the 30hp 2 stroke weighs just 50kg, it is available in long and short shaft, with tiller control, it is simple to maintain – full service with just three tools, and it is built for a high duty cycle. 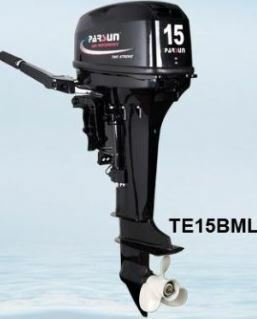 The 15hp 2 stroke Parsun is what is known int hetrade as an Enduro model, these units have extra stainless steel, and heavy duty beefed up bracketry in the places where it matters to improve service life, and never let you down. 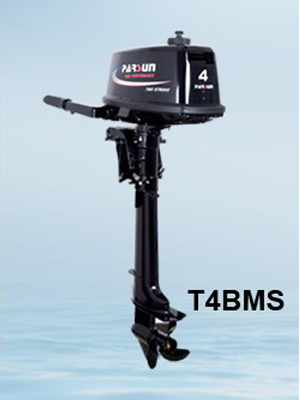 All in a package under 40kg. 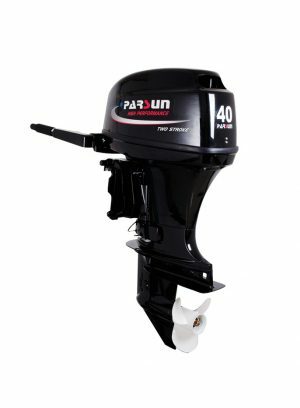 The Parsun 75 and 90hp 2 stroke is a model which has been tried and tested under the toughest of conditions since the late 1970’s. 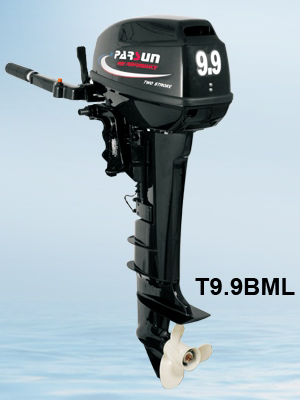 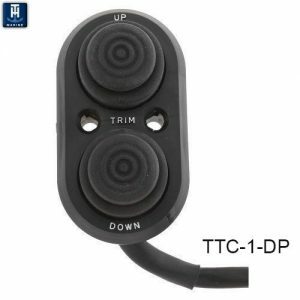 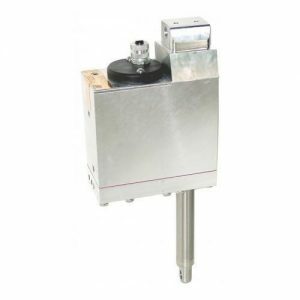 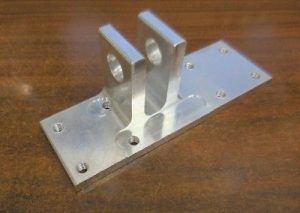 It is based around THE most reliable powerplant and running gear that the outboard market has ever produced.